Ajith from Arupukottai: Nadirshah's debut Tamil movie starts rolling today! Ajith from Arupukottai: Nadirshah’s debut Tamil movie starts rolling today! 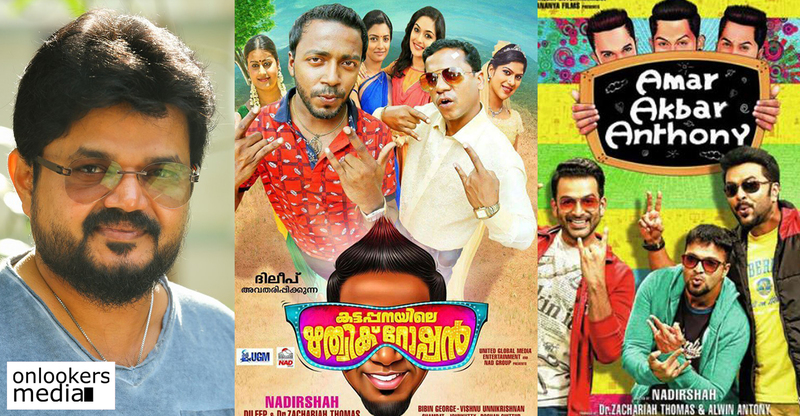 After delivering two superhit movies in Malayalam, Nadirshah is now foraying into the Tamil industry with the remake of his own movie, Kattappanayile Rithwik Roshan. 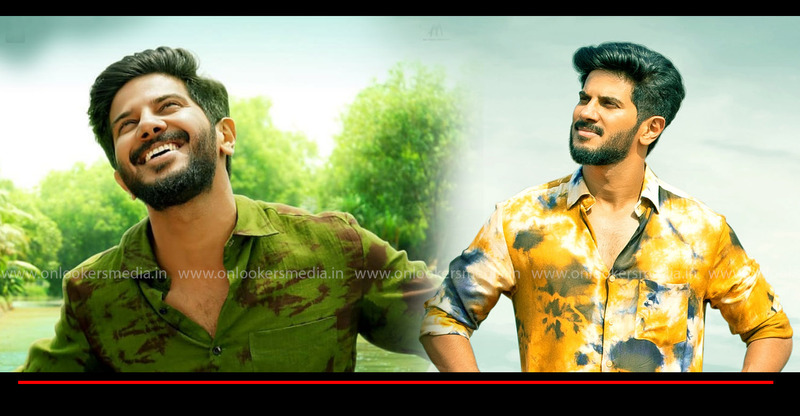 The original, released in 2016, had Vishnu Unnikrishnan and Dharmajan playing the lead roles. It is the story of a naïve youngster from a rural area who wishes to make it big in the world of cinema. Siju Wilson, Siddique, Salim Kumar, Prayaga Rose Martin, and Lijomol Jose played supporting characters. Lead actor Vishnu Unnikrishnan jointly scripted the movie with Bibin Georege. Made on a shoestring budget, the movie emerged as a big commercial success. Kattappanayile Rithwik Roshan is now being remade in Tamil as Ajith from Arupukottai. The movie officially went on floors today. Reportedly, popular television actor Dheena will be playing the lead in this movie. Dheena is noted for his performance in Vijay TV’s reality shows like ‘Kalakka Povathu Yaaru’ and ‘Rasigan Call’. He has also acted in a brief role in Dhanush’s directorial debut Pa Paandi. 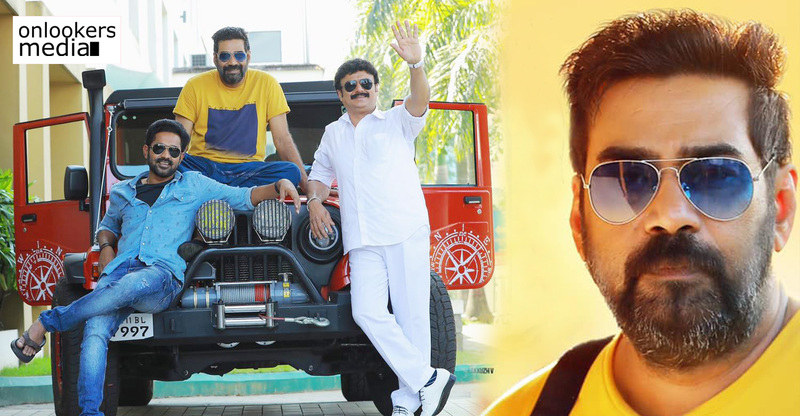 Veteran actors Sathyaraj and Vadivelu are being considered to play pivotal roles in this upcoming movie. While Sathyaraj will be reprising Siddique’s character from the original, Vadivelu will be playing the character essayed by Salim Kumar. An official announcement with details regarding the cast and crew has not yet been made. Nivin Pauly to shed weight for Love Action Drama!